A largely agricultural area in the north of California, Yolo County is famous worldwide as a center for tomato growing. Over 1024 square miles, 213,016 people call the county home. 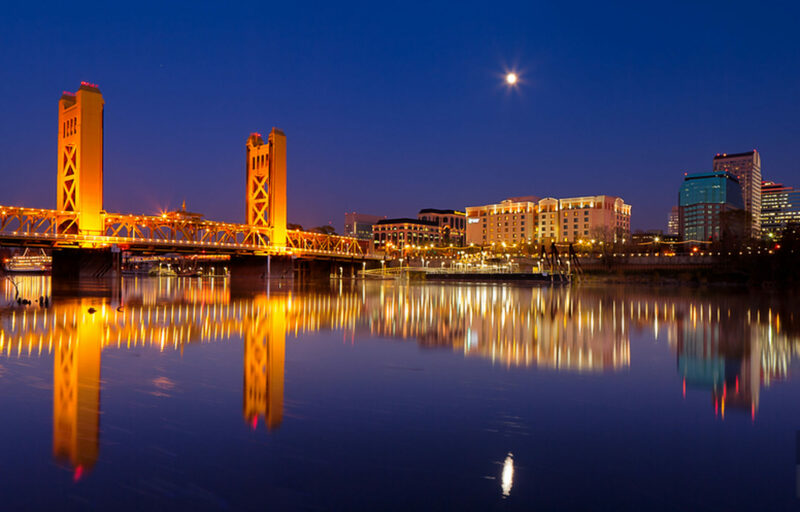 Most of them are concentrated in the four major incorporated cities: Davis, West Sacramento, Winters, and Woodland, but there are many smaller residential communities as well. The weather is a deservedly big draw with year-round sun and mild temperatures. Summers can be quite hot and dry. The county cost of living is higher than many other parts of California and 37% higher on average than the rest of the US. This is largely due to high costs of housing, likely to stay high as people continue to flock to the counties when they are priced out of neighborhoods closer to San Francisco and Los Angeles. Median home cost is approximately $372,200. 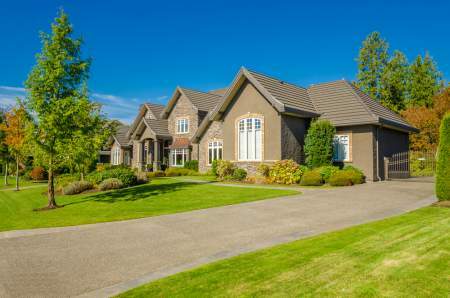 Homes tend to be large and clustered in areas of large, suburban lots and built communities. Amenities near these communities are generous but can be challenging in more isolated areas. Crime rates slightly higher across the county than the US average but on par with the rest of California. Davis, Yolo County’s largest town and just 11 miles from Sacramento, is notable for being home to the University of California, Davis, one of the world’s leading cross-disciplinary research and teaching institutions. It has impacted the entire city, making it a leader in cycling infrastructure and arts and culture (at the Mondavi Center and other venues). The city has nine public elementary schools and one main high school. Yolobus (Yolo County Transportation District) runs buses throughout Yolo County, into Sacramento and Sacramento International Airport. UC Davis and the city of Davis jointly run a city bus and campus shuttle called Unitrans. Amtrak has a well-used station in Davis. The county contributes to California’s wine industry, with Clarksburg, 15 minutes from Sacramento and 20 minutes from Davis being a popular center. Here, The Old Sugar Mill features 13 wineries under one roof and a full schedule of wine tastings, festivals and fine food pairing events. Another popular destination is the Cache Creek Casino Resort in the wine-centric Capay Valley. The facility includes a hotel, spa, 18-hole golf course and 2300 slot machines.